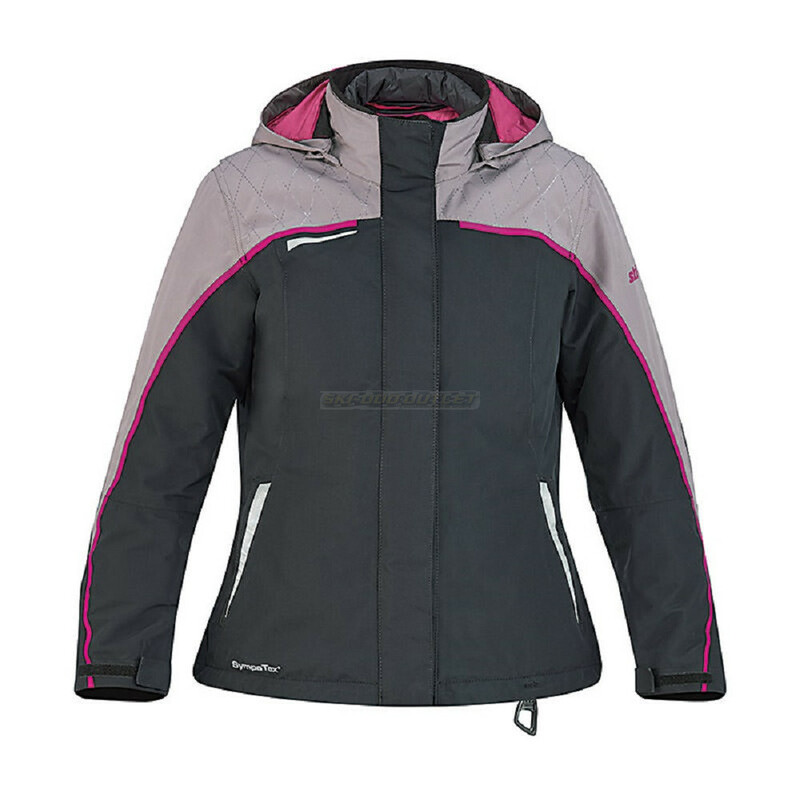 Selling a Brand New woman's Ski Doo Absolute 0 jacket. Size XL. Got it as a Xmas gift but it doesn't fit. Paid $299.00, will sell for $250 (US) plus shipping.